HTC’s February financial filing has showed that whilst the Taiwanese smartphone maker’s revenues have climbed between January and February, the company is still on track for a disastrous quarter, as records show revenues are still down compared to last year. The company announced that unaudited consolidated revenues for February 2012 totaled NT$20,294 million ($687.4 million), down 36.79% from the same period last year, while revenues from January and February combined reached NT$36,910 million ($1.25 billion), down 45.01% year-over-year. In January, HTC’s revenues fell to NT$16,615 million ($562.8 million), which was down more than 50% on the previous year, but the company has started to slowly recover from the competitive Christmas period, after feeling pressure from increased sales of Apple and Samsung smartphones. It’s not an unexpected decline for HTC, the company has been budgeting for another quarterly decline, estimating that it could see a 36% drop in revenue compared to the final quarter of 2011. The company estimates that revenues in Q1 2012 will fall to to $2.20-2.37 billion (T$65 billion – T$70 billion) from $3.44 billion (T$101.42 billion) in the previous quarter, however it believes its issues to be “short term”. HTC’s believes that by concentrating on ‘hero’ phones, it can reverse its decline and start to compete again in the smartphone market. The company recently introduced its One range of Android smartphones, focusing on impressive hardware and software features rather than a hardware specification bump. We played with the devices and believe the company may have come “back to form”. For HTC, it’s all about the long game. 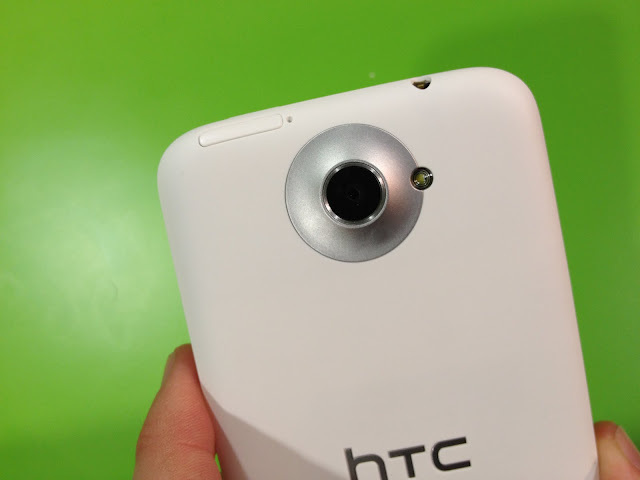 The HTC One X, One V and One S will go on sale in April, only then will be be able to see if its strategy has worked out.